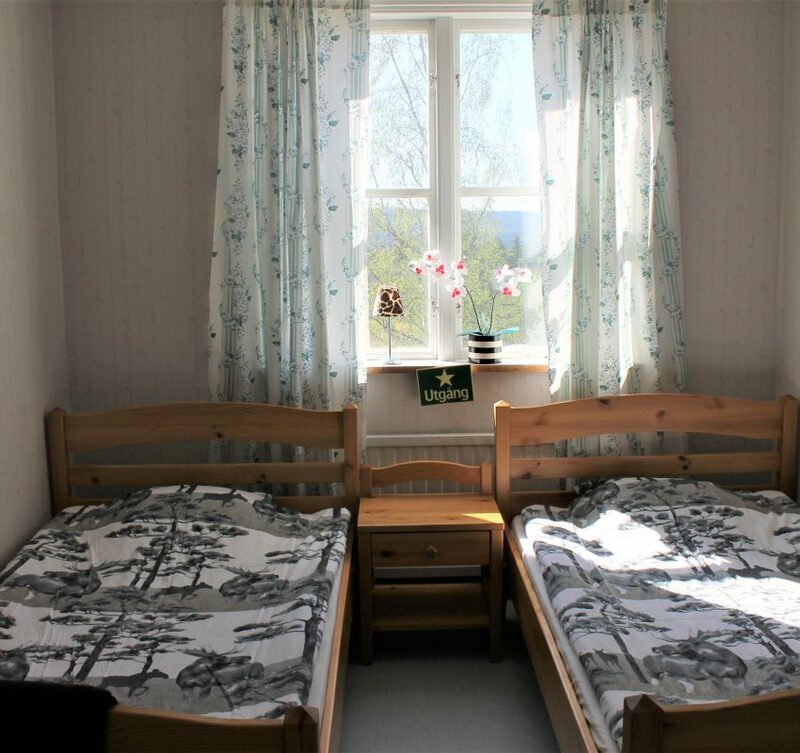 Järjagården offers homely rooms, with a total of 15 beds. The rooms has got comfortable single beds. 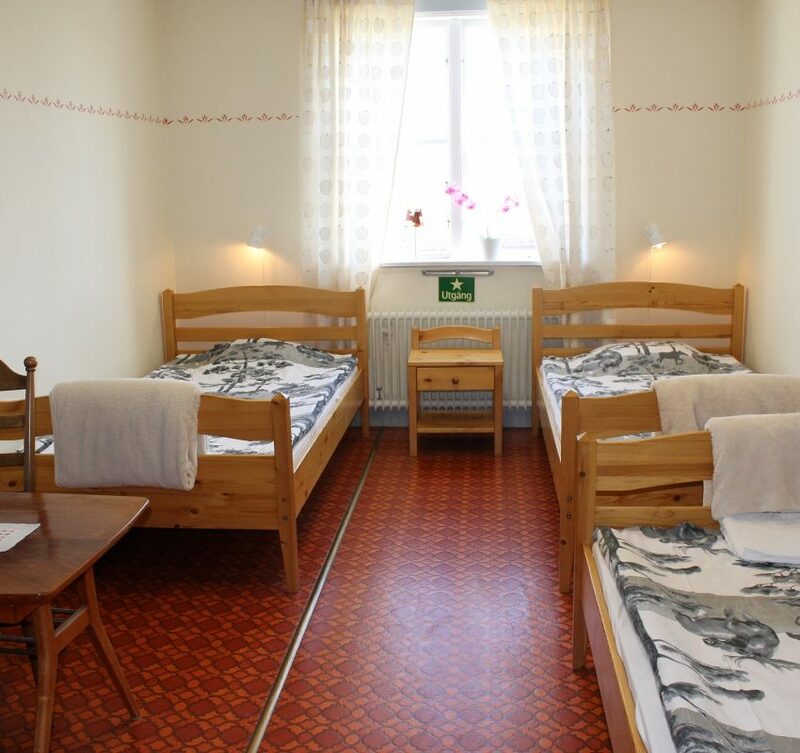 We have two rooms with 2-beds, two rooms with 4-beds and one room with 3-beds. We strive to maintain a personal and familiar atmosphere and to take care of our guests. Being a family-owned business, we are always close by to provide you with the service you need. 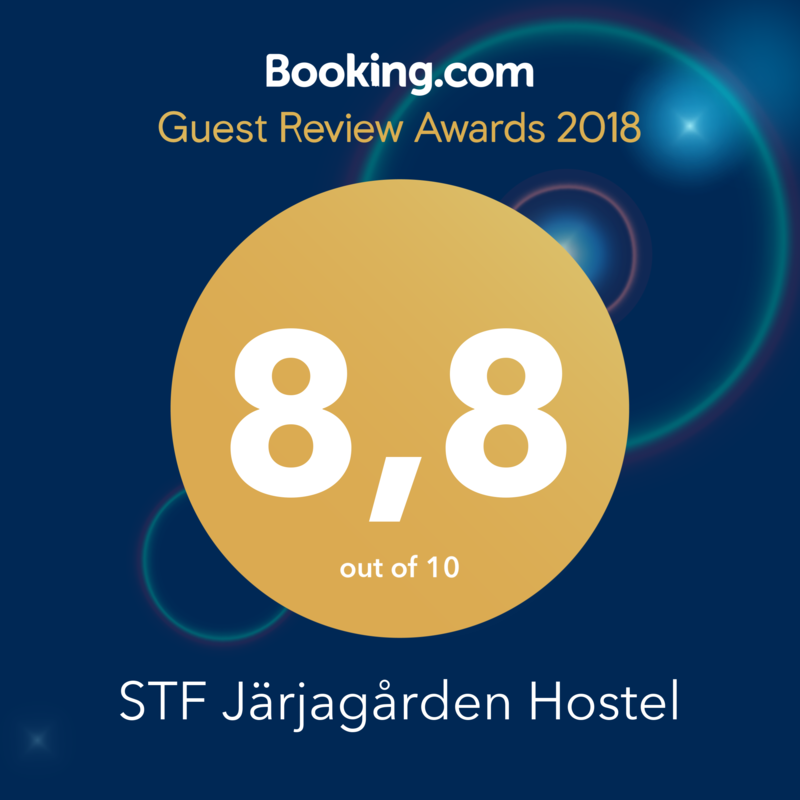 During year 2017 Järjagården won a Guest review award via Booking, due to high ratings form our guests reviews. Both self-catering and full board can be arranged, in accordance to your wishes. There is a shared and fully equipped kitchen at our hostel. If you perfer, you have the possibility to pre-book breakfast and dinner in our restaurant for an extra cost. 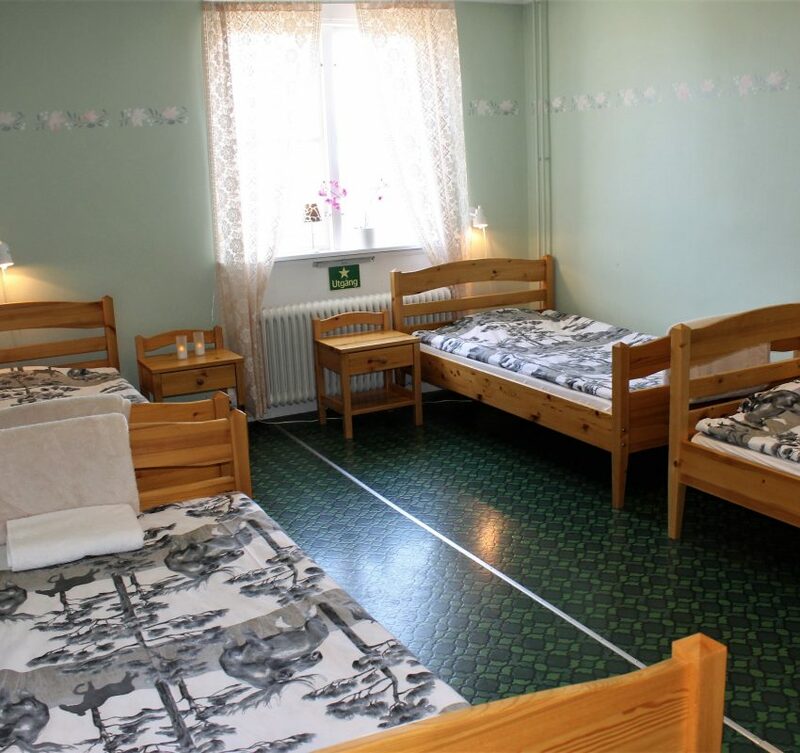 All guests at Järjagården share bathrooms, shower rooms and a living room, that is placed just outside your room. Guests have free access to use the sauna. 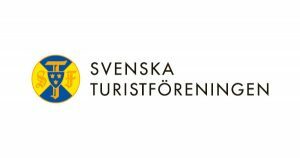 It is possible to bring your own bed linen and towels, or to rent here. You can rent an extra bed if needed. Pets may accompany you free of charge, but please observe that we wish to be informed in advance. Free WiFi for all guests. Check-in from 15.00PM. Check-out until 11.00AM. 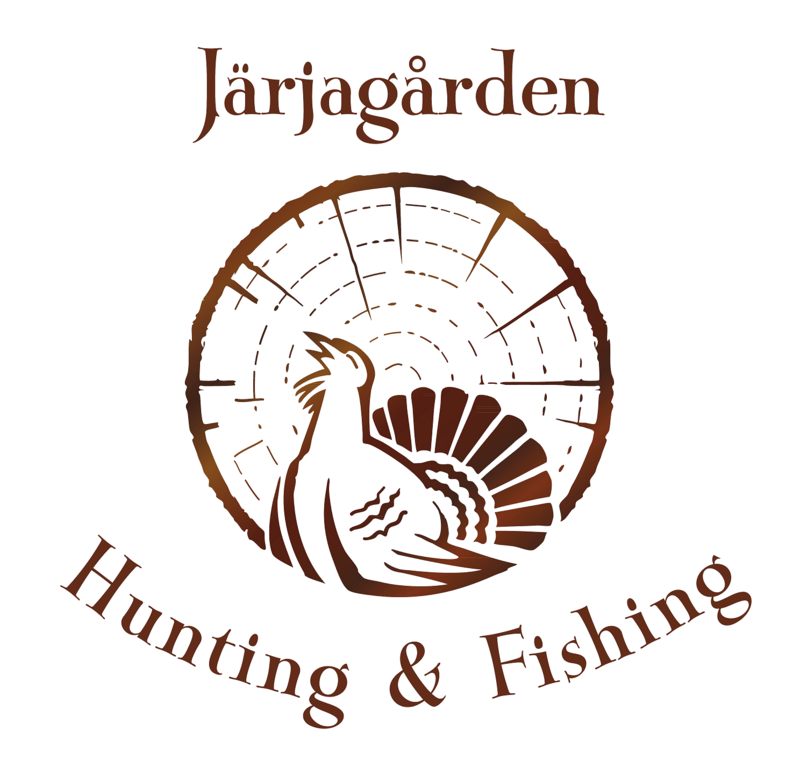 Book your stay by sending an email to: jarjagarden@live.se or dial: +46940-48 50 55.